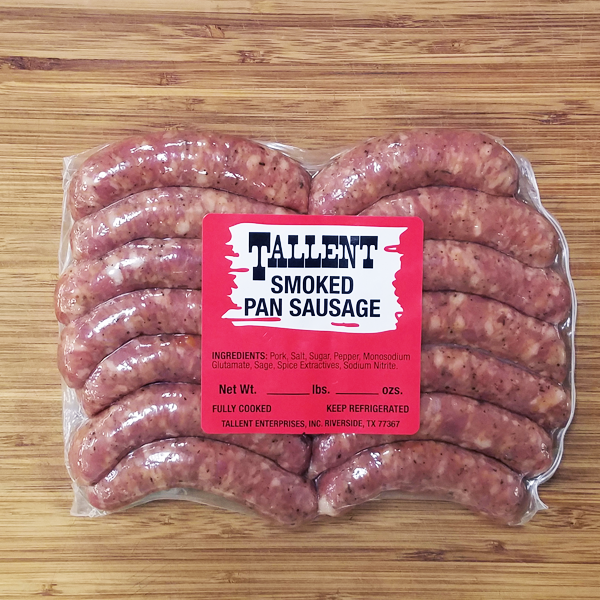 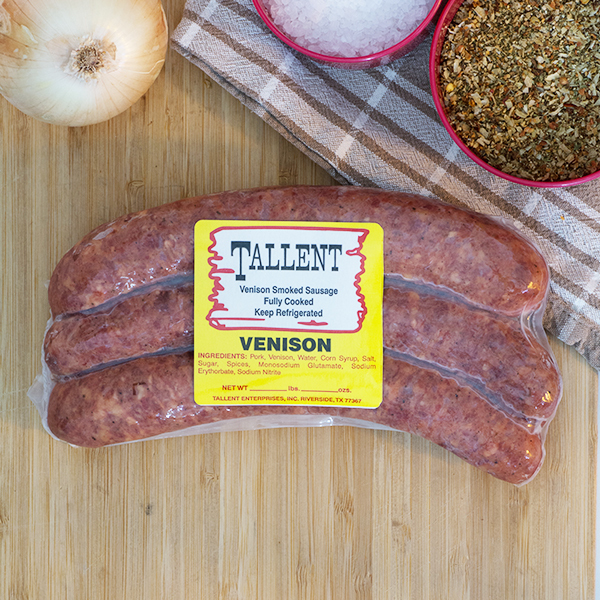 Seasoned with same complex blend as the Original smoked sausage for a mild flavor sure to be a crowd pleaser. 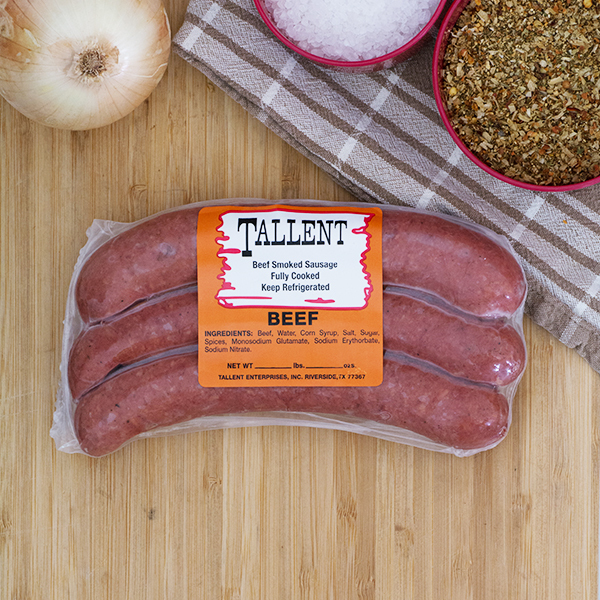 Note: The beef smoked sausage does not contain pork, but is stuffed with a natural pork casing. 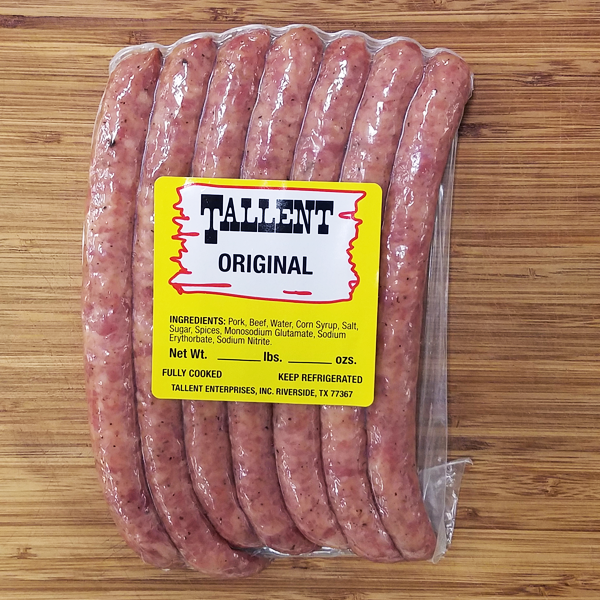 If you would like beef sausage with an artificial casing (no pork), please contact us directly for your order.